Deacon Willie Howard Brooks, embraced life on July 14, 1940 to Willie Morris Brooks and Epsie Dandridge Brooks in Holly Springs, Mississippi. At the blessed age of 78, he entered into the arms of our heavenly Father on Friday, November 30, 2018 at Lutheran Hospital. 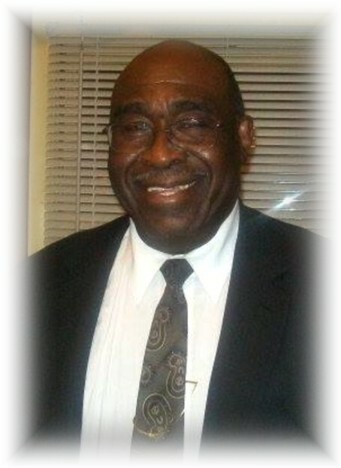 Willie Howard accepted Christ as his Lord and Savior at a very young age and was baptized. In 1975, he totally committed his life to Christ; and has faithfully served Him until his death. He loved to sing songs of worship even though he didn’t know all the words, and would stop in the middle of a song and tell you he forgot the words. In 1966 he met Helen Witherall at the Way of The Cross Apostolic Church in Washington, DC while visiting with his friend Elmo Carter. After a period of time they were married on August 26, 1967; this union lasted for 51 years. To this union was added 3 three children, Berlinda, Jamal. Rashan, 10 grandchildren and 8 great-grandchildren. 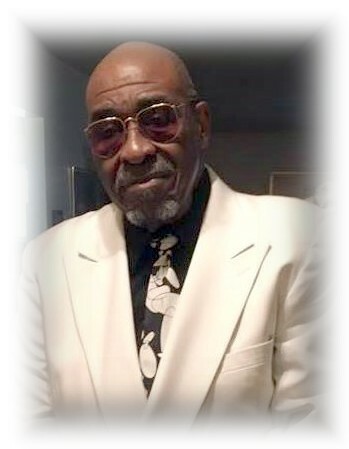 Willie Howard leaves to cherish his memory, his beloved wife, Helen Frances Brooks; daughter, Berlinda Virginia Brooks; sons, Carlos Jamal (Gina) Brooks, Isaac Rashan Brooks; sisters Helen Durham, and Verlene Brown; a god-sister, Patricia Woods-Causey; and a aunt, Lynn Powell; 5 sisters in-law, 2 brothers in-law; 10 grandchildren, 8 great-grandchildren and a host of nieces, nephews, and other relatives and friends. Howard was preceded in death by his parents, Willie M. and Epsie Brooks; a brother, Guy Falkner Sr., aunts, Ecclesiastes Turnage, Mandy Brooks, Willie B. Malone, Hattie Wimbley and Audrey Woods.